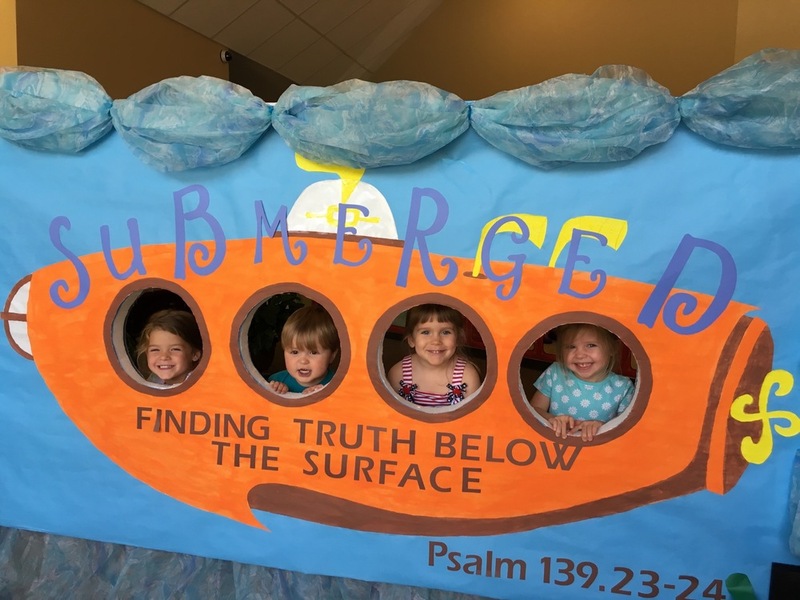 Our Children's Ministry is divided into two major divisions: Early Childhood and K-6 Children's Ministry. 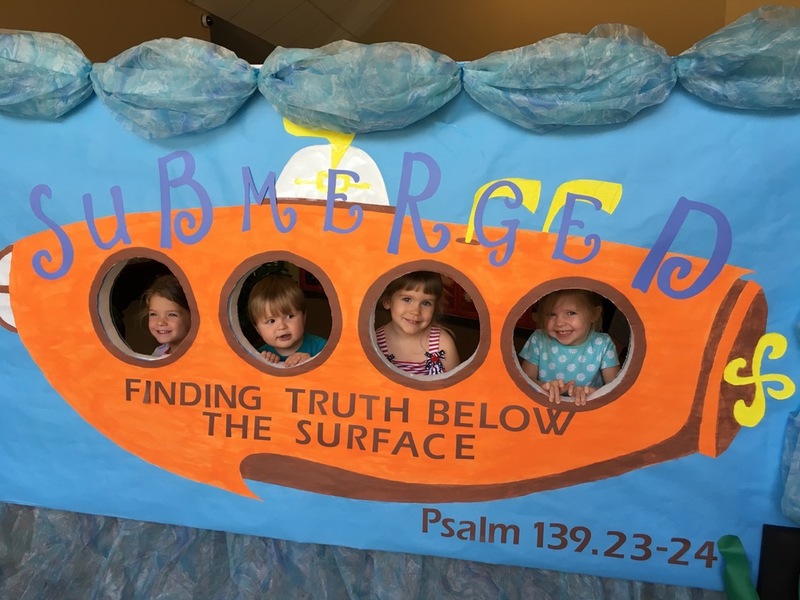 Our Early Childhood Ministry is led my Mandi LeJeune and this group is for our infants up to Kindergarten aged children. We separate these children by age on the lefthand side of our Children's Wing and we have multiple assistants nearby to help if needed. 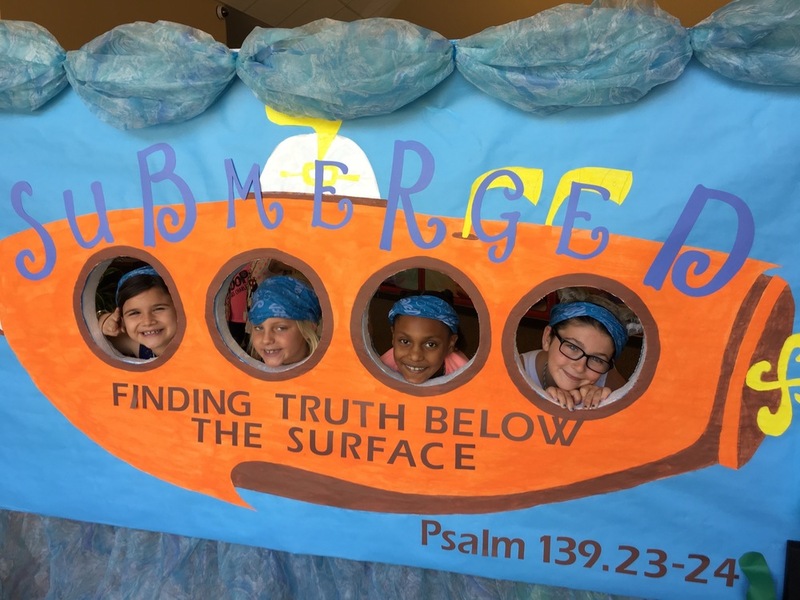 Our K-6 Children's Ministry is led by Pastor Steve Hardesty. He and his wife, Drucy Hardesty, have been serving Christ Community Church for many years and have an absolute love for the children that come into their doors! Kid Community (KidCom) is a worship service designed especially for children. 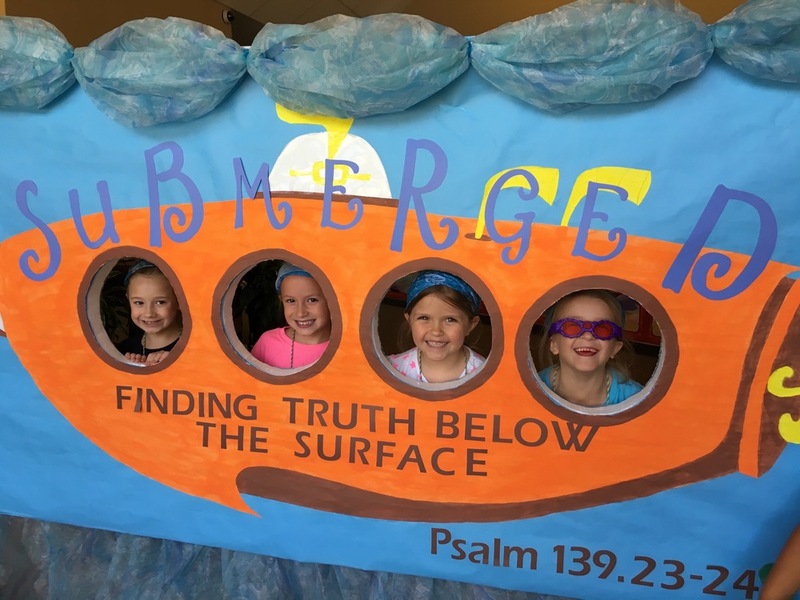 The kids sing along with interactive worship songs and with some of the same music sung in our adult worship services. During our time of praise the children can participate at whatever level in which they feel comfortable: if they want to watch, the can watch. I they want to do motions to the songs, they can do motions. If they want to sing with a microphone, they can surely do so! 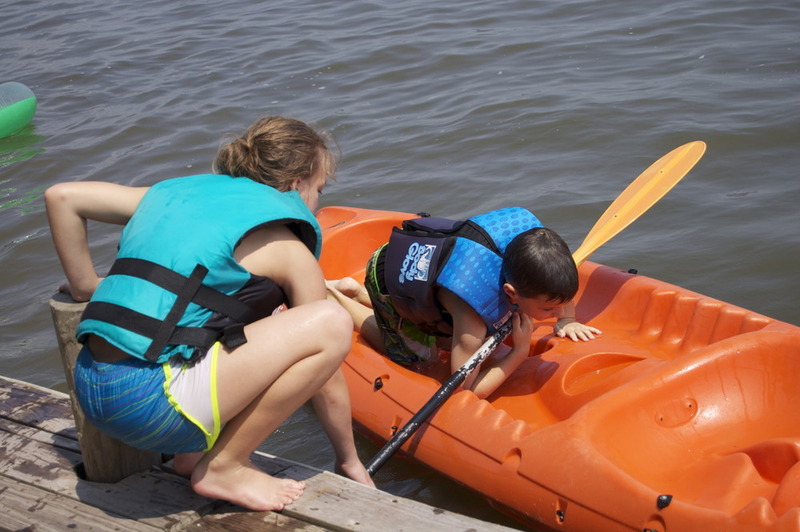 We also let them participate in group activities and games. Easch week, we teach a meaningful lesson, something that the kids can really hold onto and remember, and something that can be life-changing. They will experience the truths of scripture and biblical principles such as prayer, worship, and tithing. KidCom is held during both of our adult services: Sundays @ 9AM & 11AM. Kid Connection is our Wednesday night class for our 1st-6th graders. 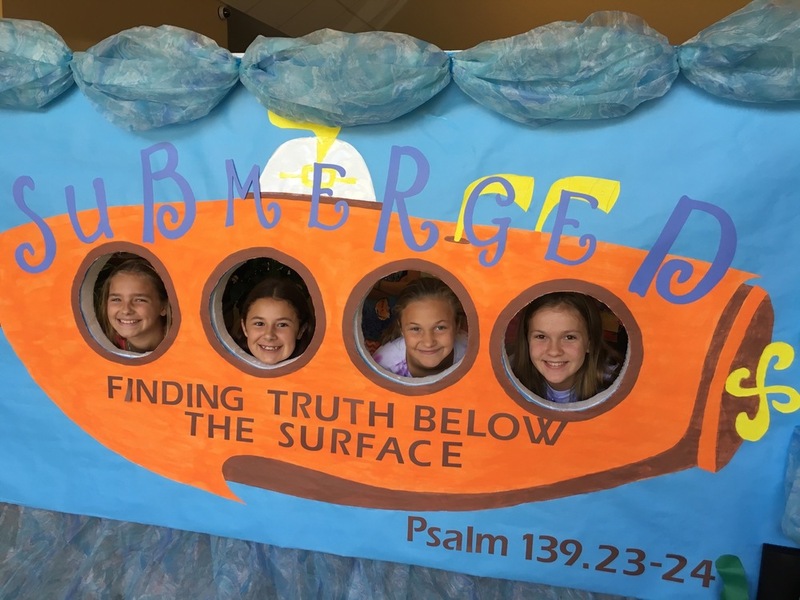 We use this time for Bible lessons, scripture memorization, playing group games, practicing for upcoming musicals, and more. After a long day at school, we want our ids to look forward to coming to church. Each and every time we meet, our goal is to be good examples for the kids we teach, to demonstrate Christian living and give them a pattern to follow. Kid Connection meets during our adult Growth Groups: Wednesdays @ 6:30PM.